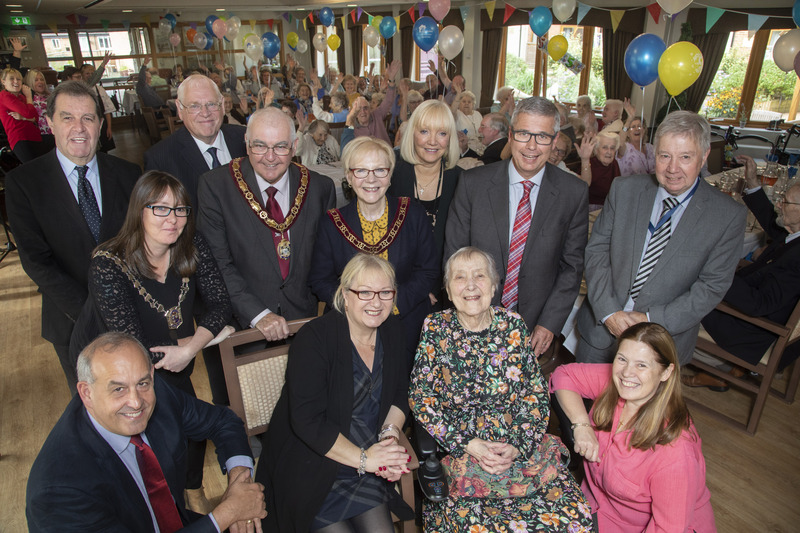 Residents marked five years since the opening of Wales & West Housing’s extra care scheme in Mold with a day of celebrations. 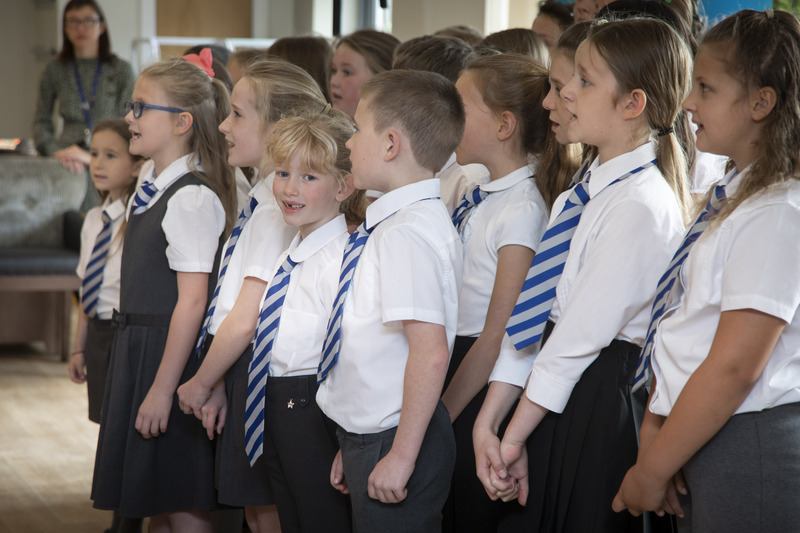 In keeping with its place at the heart of life in the town, community leaders were invited and there was a performance from Ysgol Bryn Coch school choir to open the event. 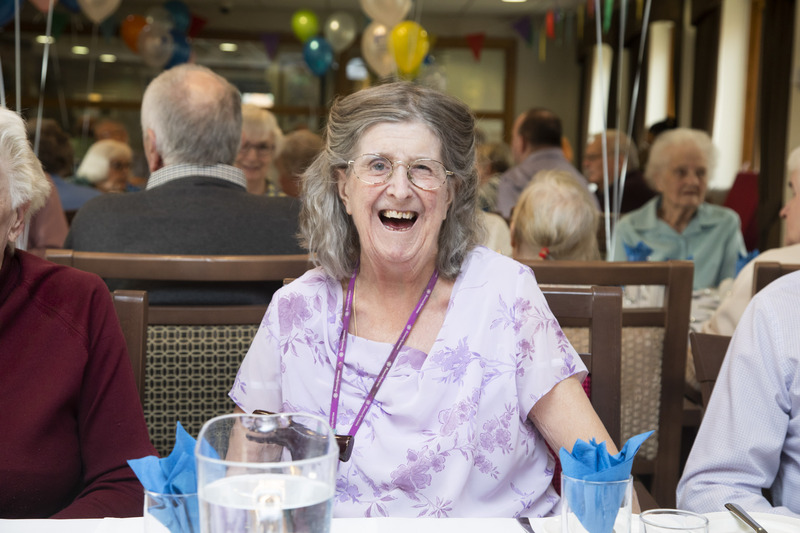 Anne Hinchey, Chief Executive of Wales & West Housing, hailed the positive impact which the extra care facility has had on the wider community. Anne said: “It’s hard to believe that Llys Jasmine is already five years old. Wherever we build new homes we set out to make a difference to people’s lives and the local community and nowhere is this more in evidence than here. 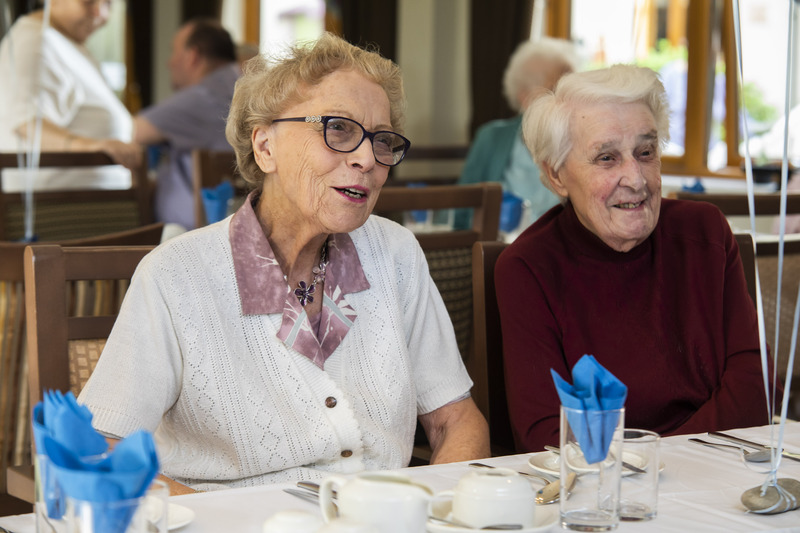 Llys Jasmine accepted its first residents in October 2013 and is now a meeting point for community groups such as Flintshire Disability Forum and Flintshire Sounds. 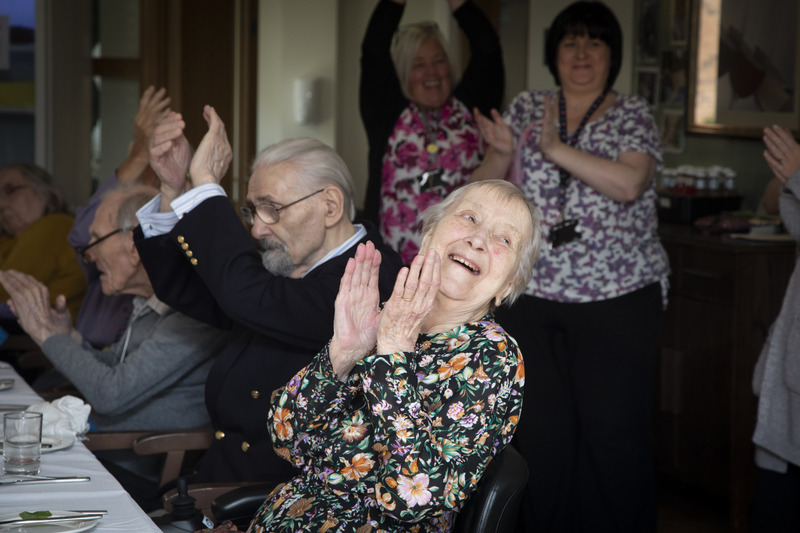 More recently, residents got to watch a play from Theatr Clwyd which was live streamed on TVs at the extra care scheme. 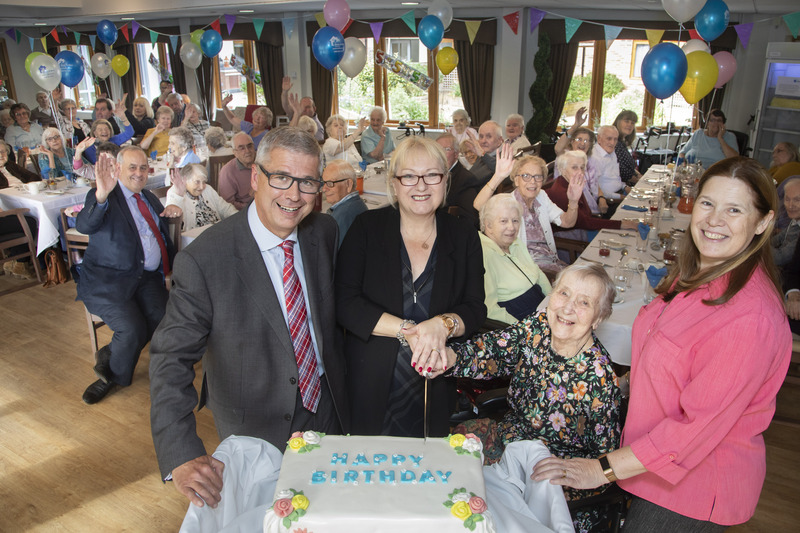 Flintshire County Council’s Cabinet Member for Social Services, Councillor Christine Jones, said: “It was a pleasure to be part of the fifth birthday celebrations for Llys Jasmine. 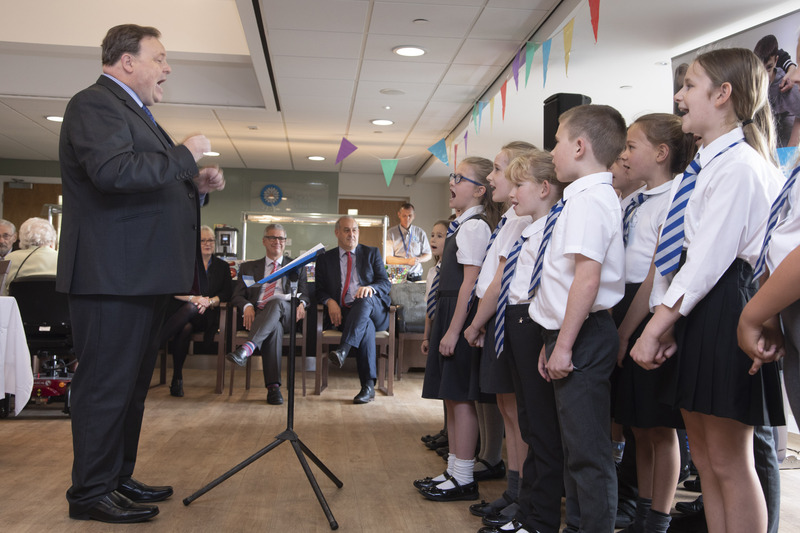 “I can’t believe it’s been five years already since this wonderful facility was opened. It is such a welcoming environment and a wonderful place to be. 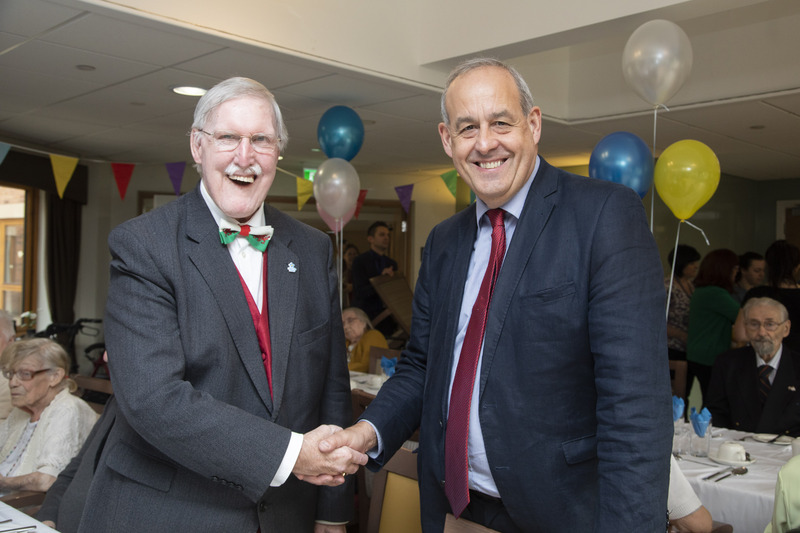 Llys Jasmine was the first scheme of its kind in Wales to feature special apartments for people with dementia and has 61 apartments in total. The scheme cost £8.3 million to construct and was provided by Wales & West Housing in partnership with Flintshire County Council and Welsh Government.